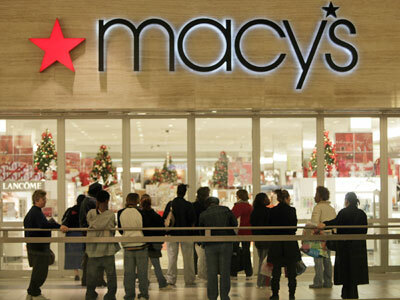 The stock price of Macy’s Inc (M) has risen up by over 2.21% today till the late morning trading session. The stock closed at $30.09 on Wednesday. The Ohio based company is an American holding company. It is the owner of department store chains Macy’s and Bloomingdale’s, which specialize in the sales of clothing, footwear, accessories, bedding, furniture, jewelry, beauty products, and house wares; and Bluemercury, a chain of luxury beauty products stores and spas. As of 2016, the company operated approximately 885 stores in the United States, Guam, and Puerto Rico; its namesake locations and related operations account for 90 percent of its revenue. According to Deloitte, Macy’s, Inc. is the world’s largest fashion goods retailer and the 36th largest retailer overall, based on the company’s reported 2010 retail sales revenue of $25 billion (equivalent to $27.1 billion in 2016). Macy’s Inc. finance chief Karen Hoguet will retire within the next year, after more than 20 years in the role. Macy’s said it is conducting an external search for her successor and has hired an executive search firm to assist the process. Hoguet, who has been CFO since 1997, will remain at the department store chain in an advisory role until Feb. 2, 2019, to ensure a smooth transition. Macy’s is considering only outside candidates at this point, according to a company spokeswoman. Although the company has strong internal finance talent, a decision was made to look externally first, she said. In 2017, 44% of new CFOs were hires were external ones. 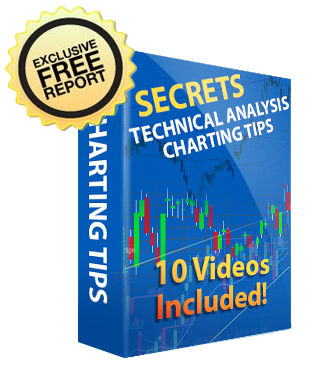 BEST STOCK PICKS: StockMarketVideo.com has identified a handful of stocks with serious upside potential in the next 12-months. Learn more. Macy’s and other retailers have struggled with falling sales in recent years as shoppers make fewer trips to malls and do more of their spending online. The company has responded by closing weaker locations and ramping up e-commerce investments. The discount-retail format that Macy’s created to compete against the likes of TJ Maxx and Nordstrom Rack is being rapidly expanded. About 100 new Backstage locations will be added to existing Macy’s stores this year, including at least three in Ohio. Our analysts have given a “HOLD” rating to Macy’s stock. Despite the fall in the past years, the stock has gone up this month and is expected to rise further. The current holders of this stock are advised not to sell it yet.